To find lakeshore property and lake homes on Lake Union, check out our listings. You can also talk to one of our Heart of the Lakes experts. Lake Union is located just one hour outside of the Minneapolis metro area and offers cabin owners and year-round residents the respite and relaxation that feels a world away from the pace of city life. At nearly 100 acres in size and surrounded by lakefront property, seasonal cabins, and year-round homes, Lake Union gives residents the best of the Minnesota lake life. Located just ten minutes west of Annandale, Minnesota, Lake Union offers anglers and outdoor enthusiasts a chance to stay as active as they'd like to be. Anglers enjoy fishing the quieter waters of Lake Union, off the path from the bigger, busier lakes of the Heart of the Lakes area. 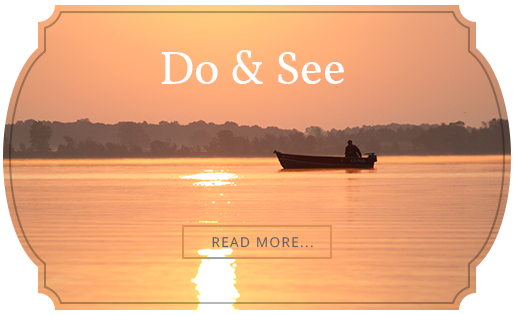 The quiet pace of life and idyllic year-round landscapes and opportunities offer cottage and home owners the lake life they've been looking for. 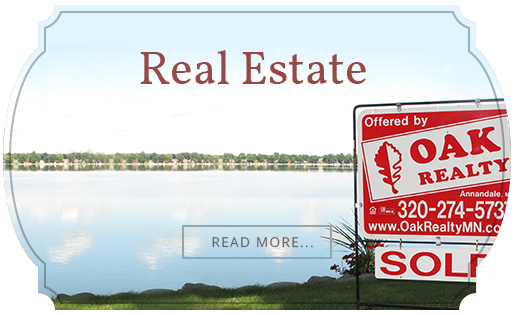 Talk to one of our realtors about finding your lake cottage or lakefront property on Lake Union.